The Laboratory for Chemical Technology (LCT) is one of the few research centers that can claim to fully cover the chemical engineering research field from molecule to chemical plant. 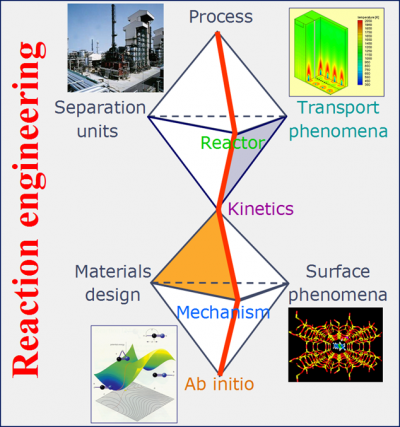 The research is focused on the design of new and the optimization of existing industrial processes in the field of transport fuels, energy carriers and functional materials. New feedstocks, e.g. renewables, new processes, e.g. controlled radical polymerization and vortex reactor technology, and new functional materials, e.g. nanostructured polymers and catalysts are aimed at.